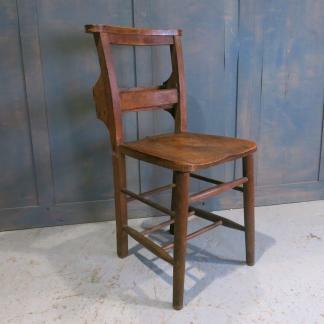 Old and antique Church and Chapel chairs are one of the mainstays of our business. 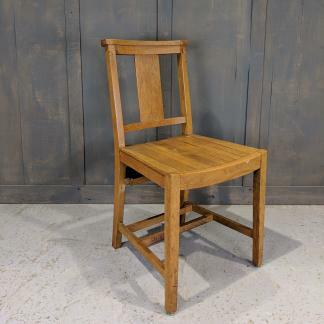 At any one time, we normally have several hundred church chapel chairs in stock. 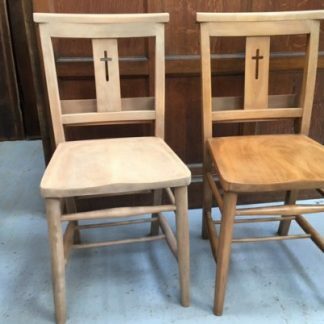 These church chapel chairs are for sale or available to hire out for weddings, parties, corporate events and film and theatre productions. 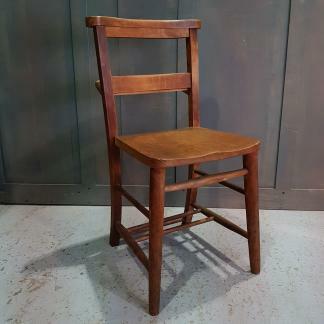 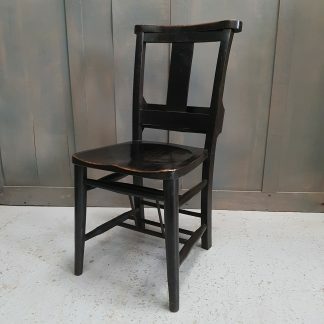 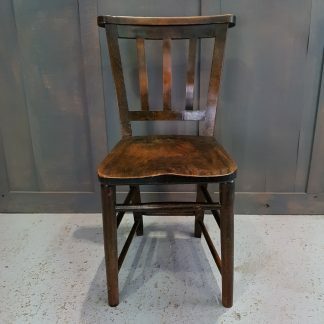 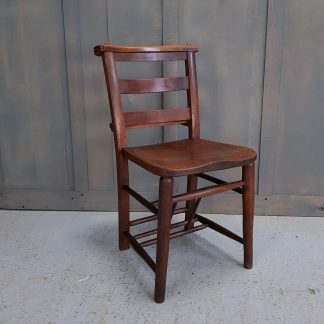 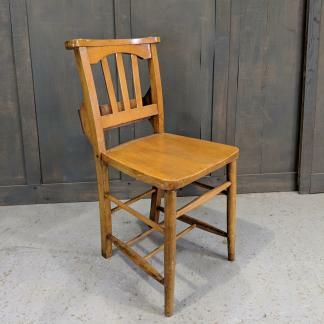 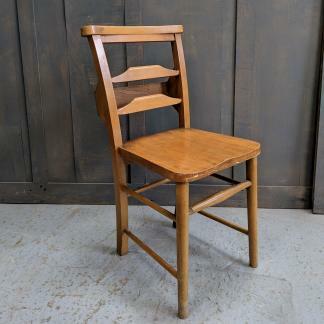 Along with antique reclaimed church and vintage chapel chairs we also often have old school chairs, old children’s Sunday school chairs and ply and tubular steel stacking and folding chairs. 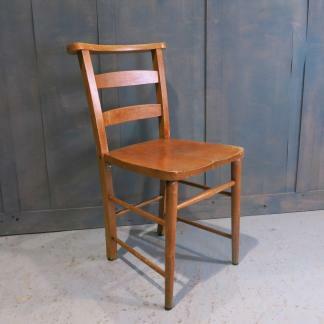 We are always interested in buying old chairs from cathedrals, churches, chapels, schools and halls, nationwide. 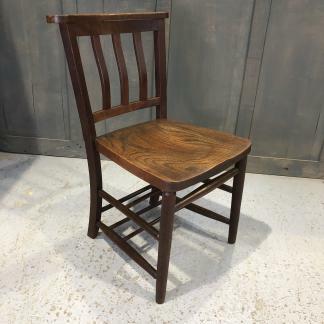 We can supply church chapel chairs to people who might just want a couple for an old kitchen table or larger quantities for pubs, restaurants, cafes and, even, churches! 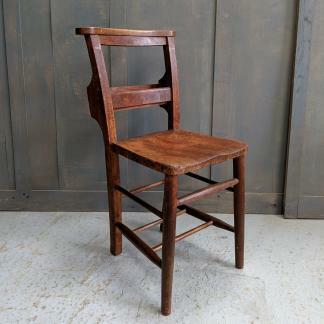 Our old and antique church chapel chairs are normally made from elm, beech and sometimes oak. 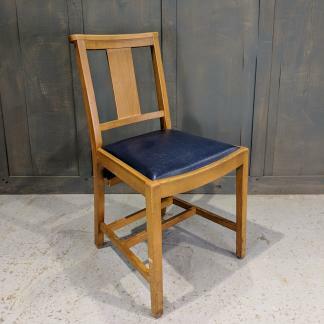 Their colours range from quite pale – for the 1960s and 1970s vintage and retro style chairs, to medium brown (1920s – 1940s) to dark, rich tones (1890s – 1910s). 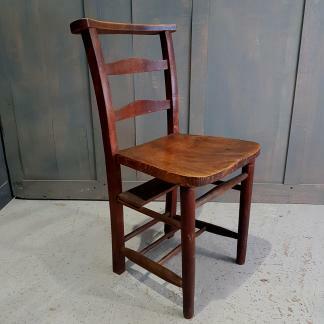 Whatever you want, we will have a church or chapel chair for you. 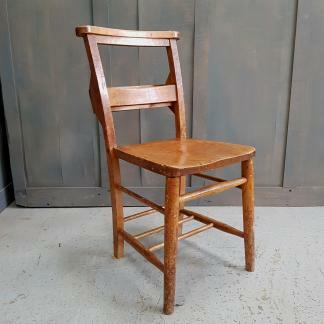 We also offer a church chapel repairing and reinforcing service.